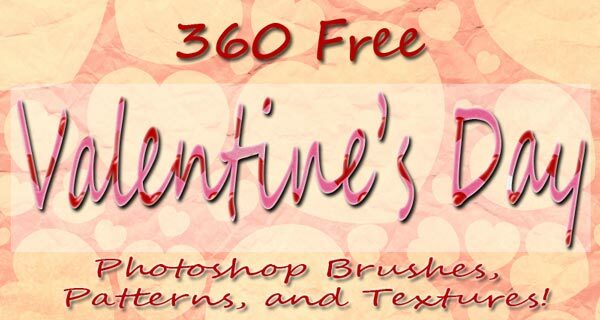 360 Free Valentine’s Day Photoshop Brushes, Patterns, and Textures! 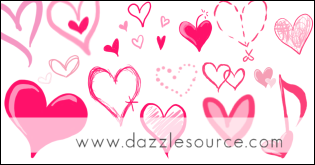 Love is in the air!…Or is it? 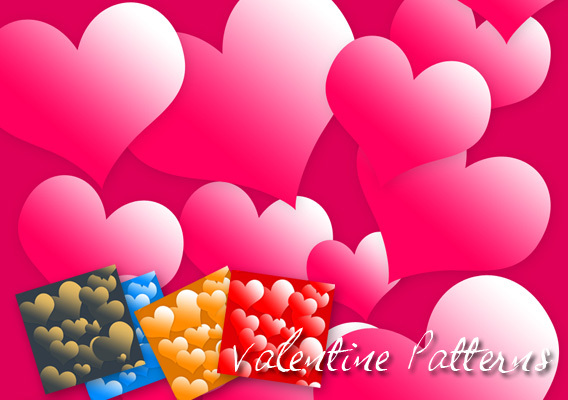 As the day devoted to love fast approaches, it brings giggles and butterflies, and for some sniffles and tears. 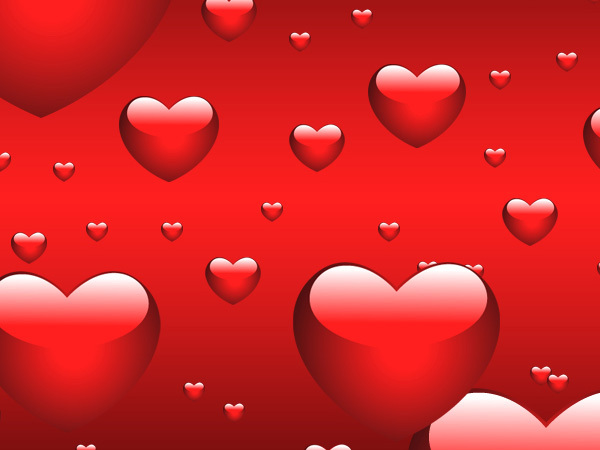 Whether you are single or attached, the universal symbol of a heart signifies warmth and affection and is easily recognizable through any language barrier. 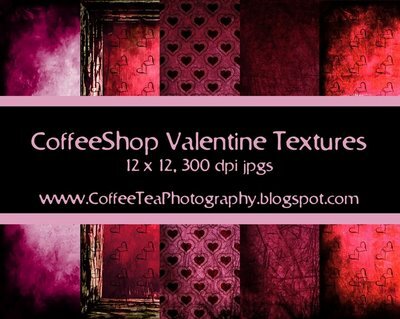 This year, why not show how you feel to that special someone by using these awesome free Valentines’ Day Photoshop Brushes, Patterns, and Textures in your next project full of love? For me, nothing says “I love you” better than a homemade gift from the heart! 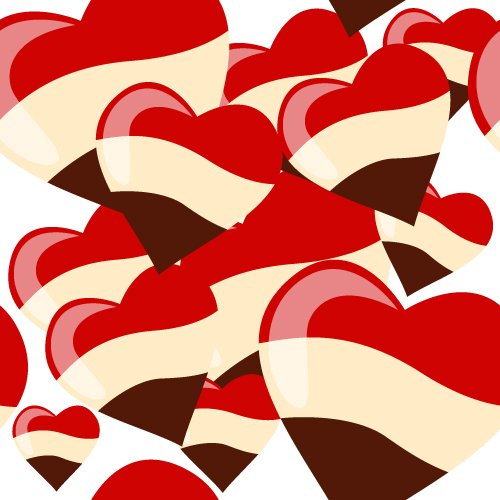 What is your favorite thing to receive on this mushy day of sweetness and chocolate covered strawberries? Let us know in the comments below! 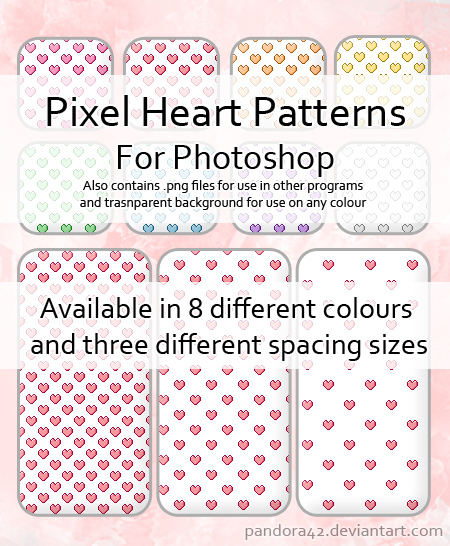 Set of 6 Hearts and Bokeh Brushes. Enjoy! 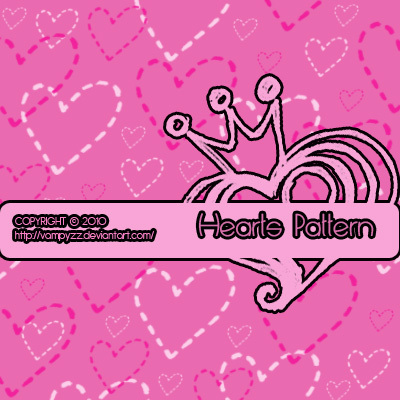 Set of 12 Heart Brushes. Enjoy! 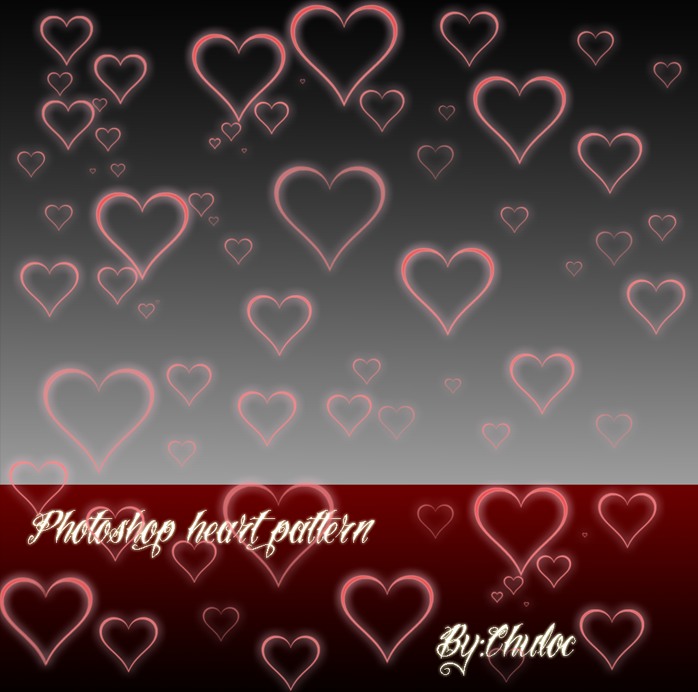 50 heart brushes for Photoshop. Enjoy! 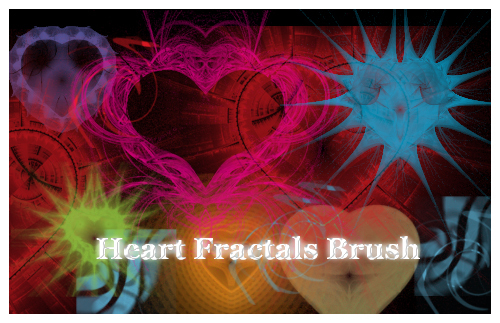 A set of 11 Hearts brushes made with Apophysis. Enjoy! 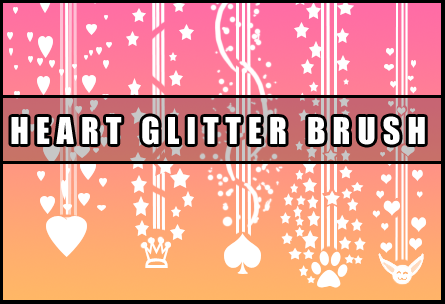 25 cute heart brushes for Photoshop! 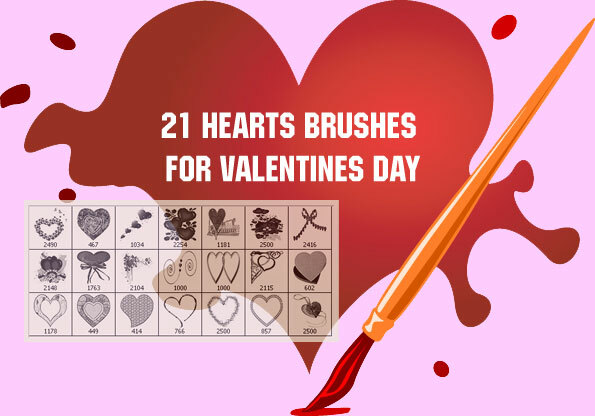 This set of 21 brushes are useful for creating greeting cards not only for Valentines Day, but for other occasions as well such as birthdays and anniversaries! 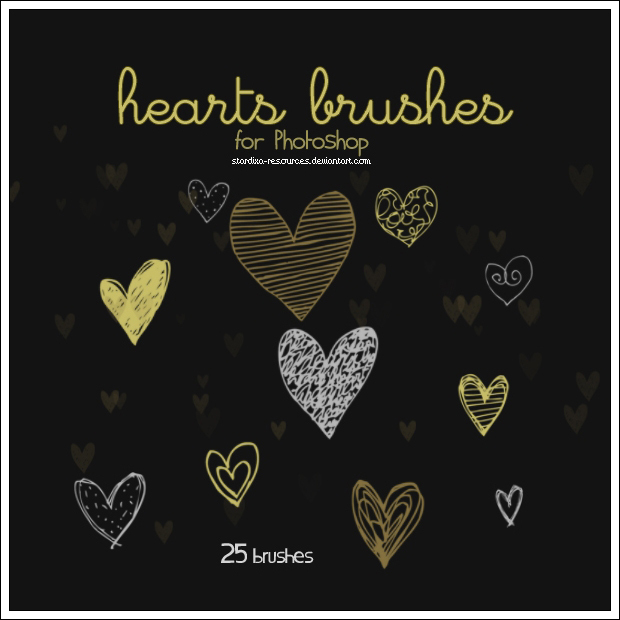 Contains 7 high-resolution Photoshop CS3 brushes. This set contains 5 simple brushes. 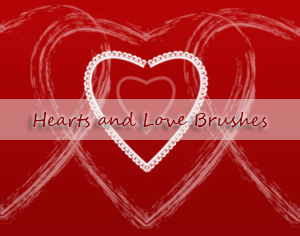 12 brushes representing hearts that can be used for backgrounds, wallpapers, and cards! 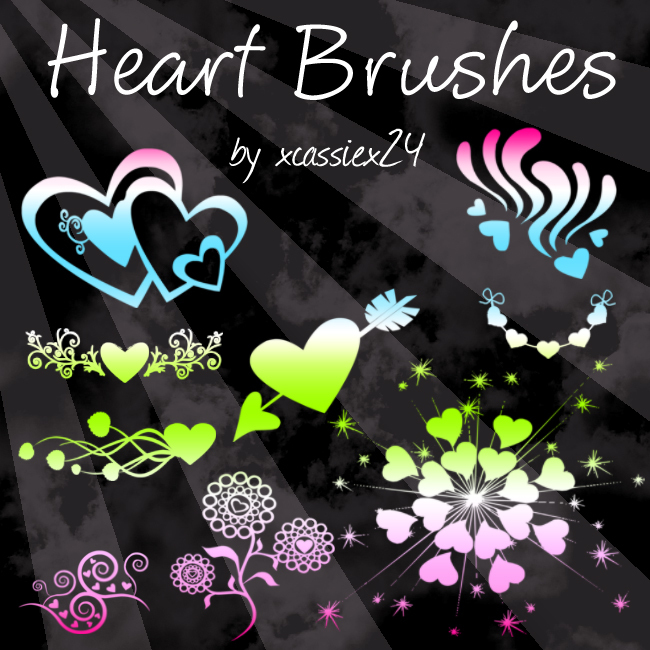 Enjoy these 20 Heart Brushes! 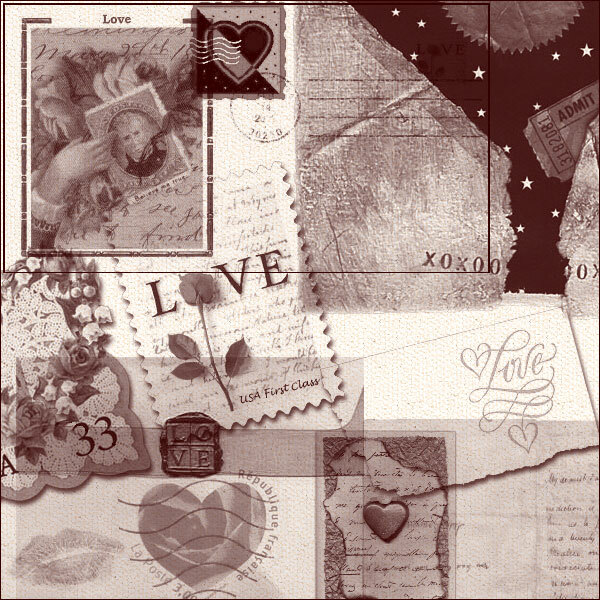 Valentine Brush set consisting of 24 Valentine’s Day postage, love letters, postcards, and envelopes. 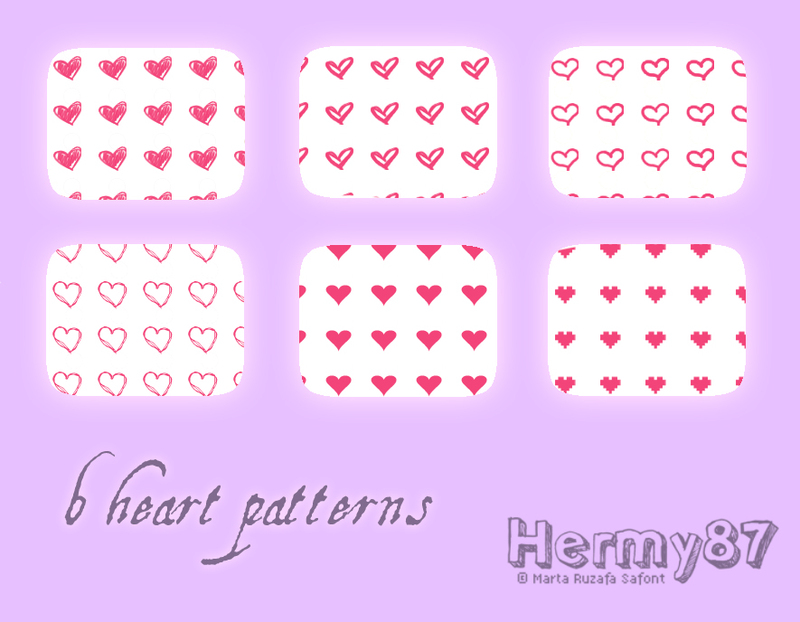 This set consists of 6 adorable heart patterns. Enjoy! 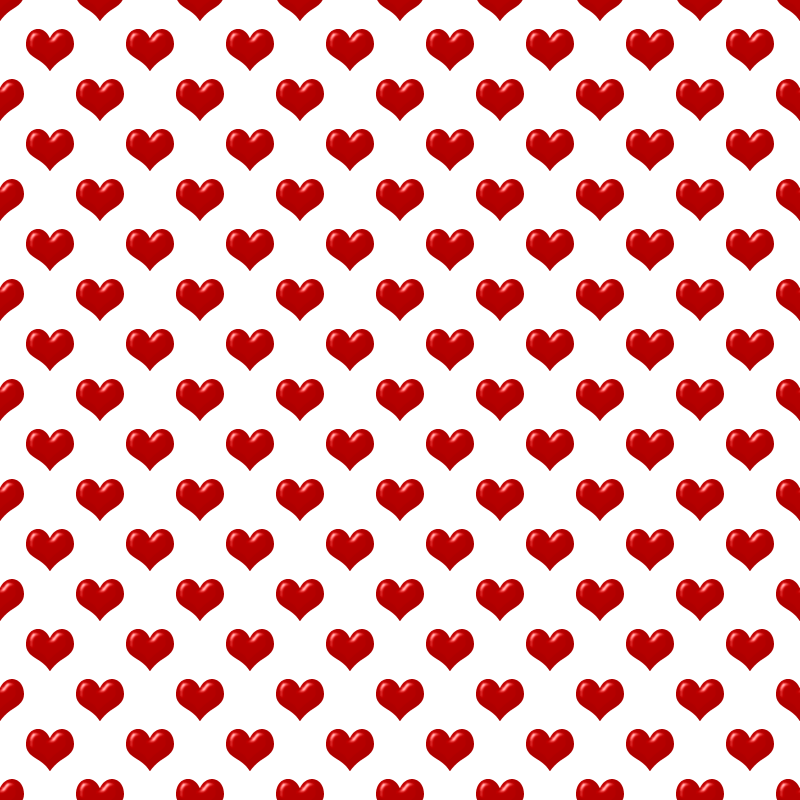 This is a seamless, transparent tile. It will repeat seamlessly when placed beside itself on any side. It’s endless! 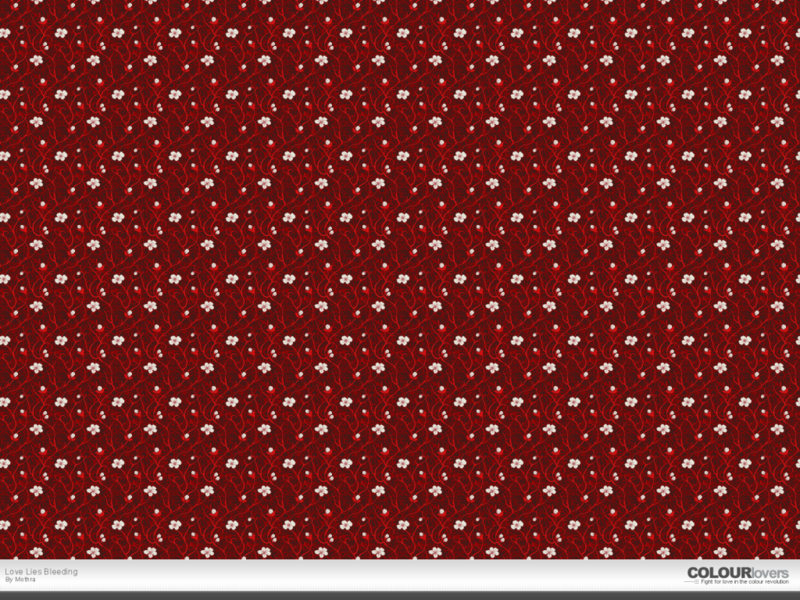 Each pattern is 2-color on an opaque background in .png format for wide-usage. 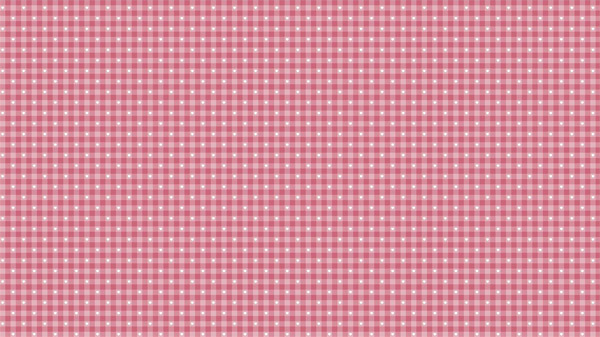 You could easily color these and/or put them on a background for a nice effect. 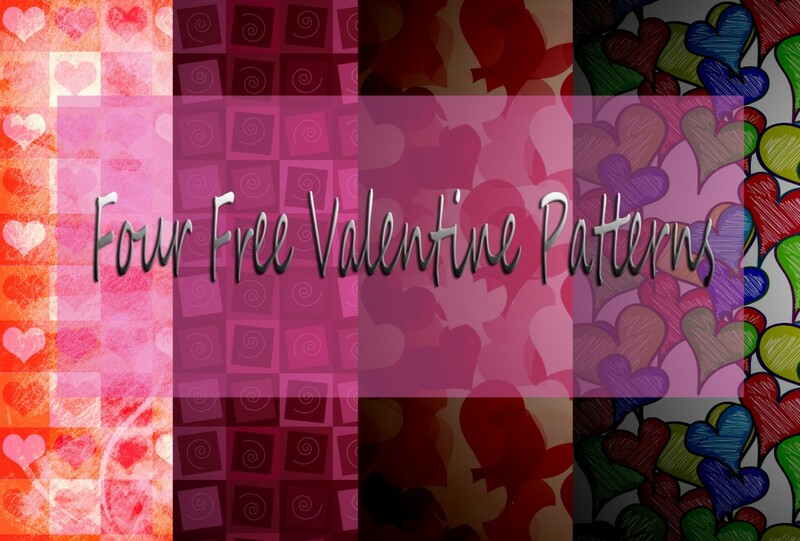 Download these lovely Valentine Patterns in High Resolution JPG! 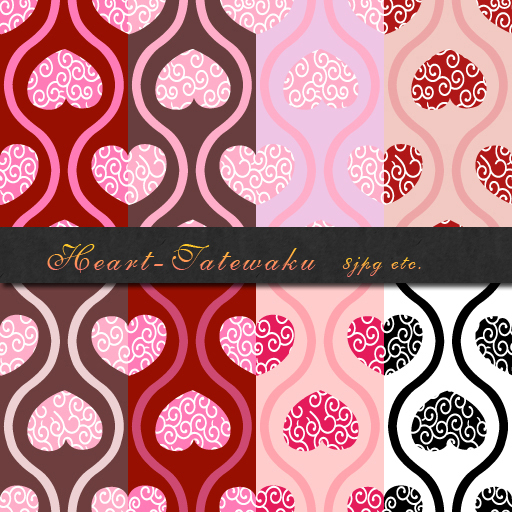 Set of 4 heart patterns. 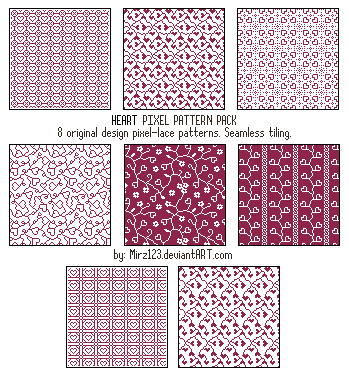 Over a dozen variations of seamless heart patterns! 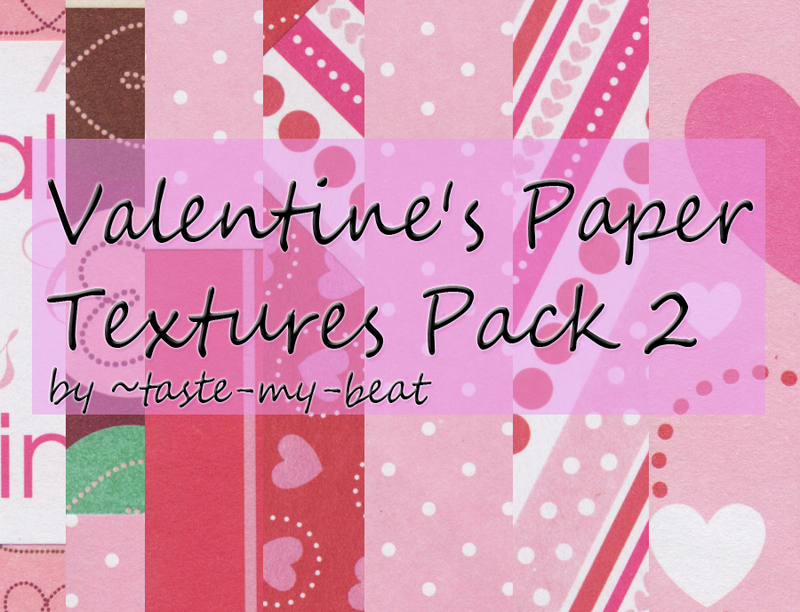 This pack includes 4 seamless Valentine’s Day Patterns. 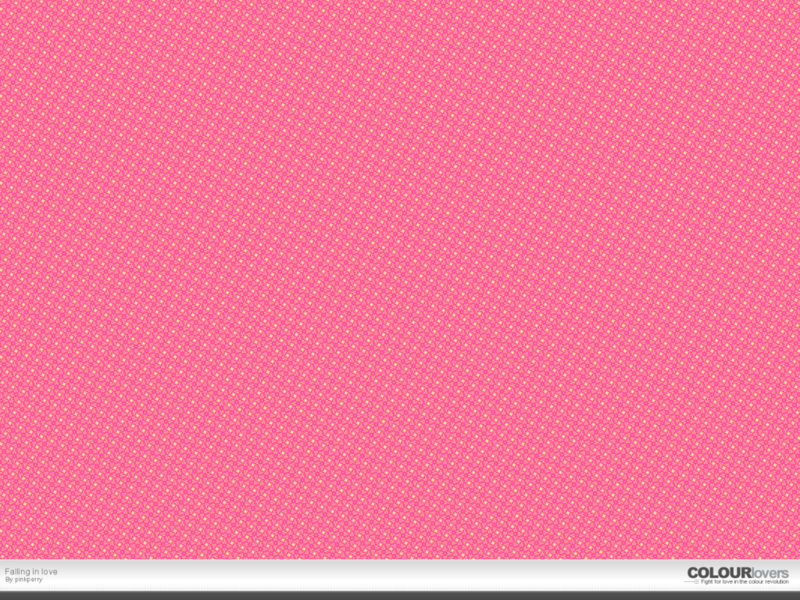 Bright pinks and sparkling yellows will surely get you falling in love with this pattern! 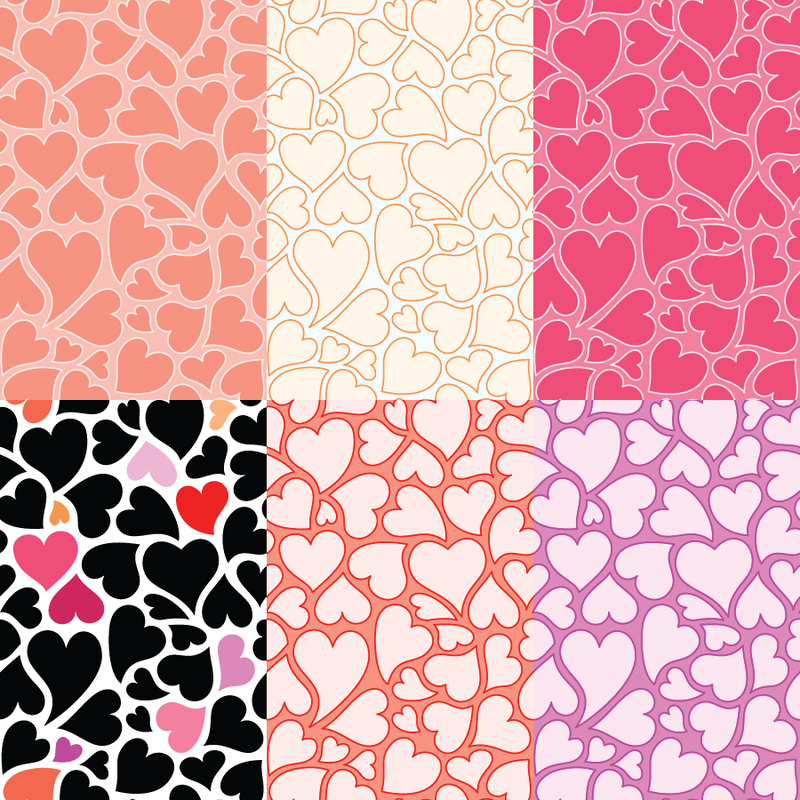 10 Lovely Valentine’s Day Heart Patterns! 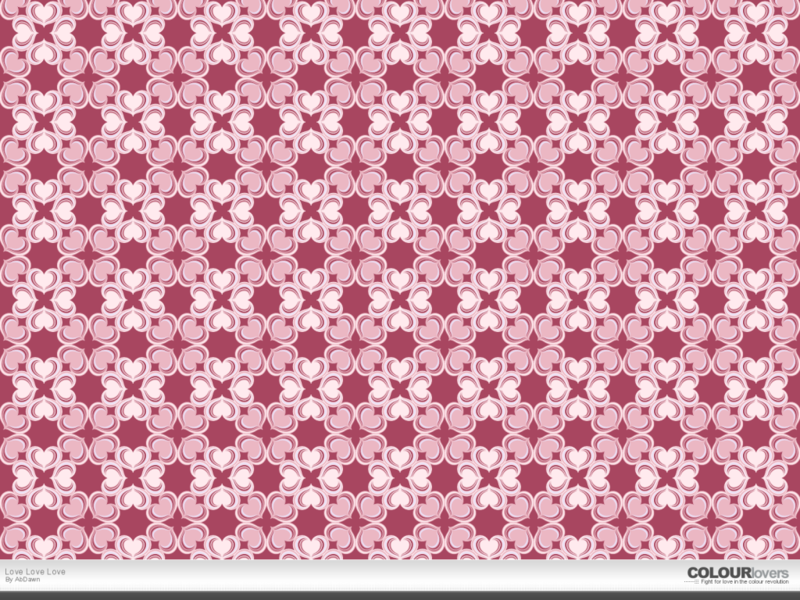 Pack one of two contains 21 Large Valentine’s Day Textures. 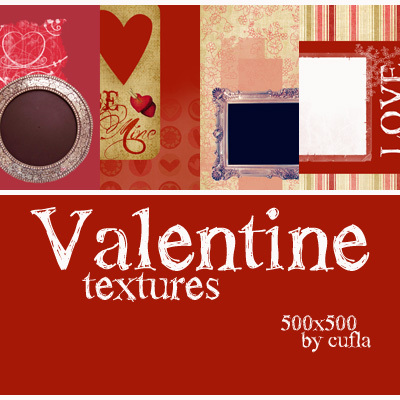 Pack two of two contains 18 Large Valentine’s Day Textures. 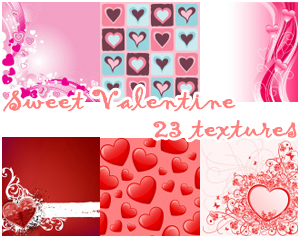 23 Sweet Valentine’s Textures. Enjoy! 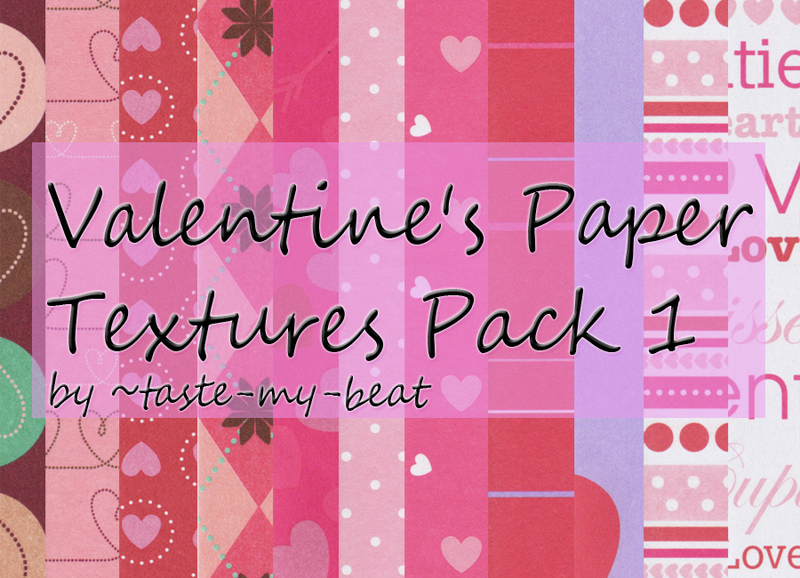 These 5 Valentine textures are a bit grungy and not your typical “pretty” paper, but we think you will like them! 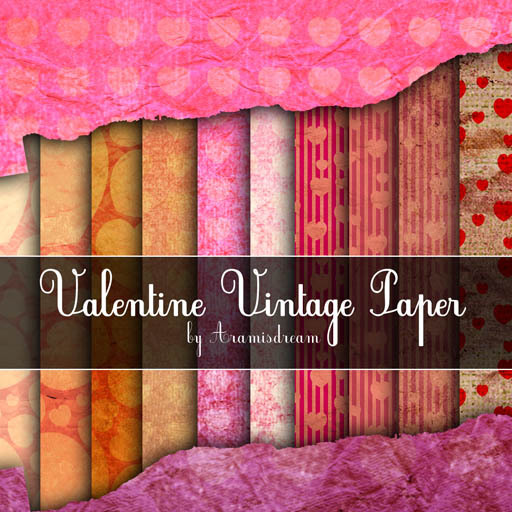 Set of 10 Vintage Valentine Paper. Let us know in the comments below your favorites!